CAE today announced that it has entered into a joint venture agreement with Shanghai Eastern Flight Training Co., Ltd ("SEFTC"), a fully-owned subsidiary company of China Eastern Airlines, involving the sale of 50 percent of CAE's flight academy in Melbourne, Australia. Additionally, China Eastern Airlines will outsource to CAE Oxford Aviation Academy Melbourne the training of more than 650 of its cadet pilots over the next five years. "China Eastern has once again selected CAE as its training Partner of Choice, enabling us to leverage its vast expertise in training and broad range of aviation training solutions," said Captain Han Zheng, SEFTC General Manager. "By training at CAE Oxford Aviation Academy Melbourne, our cadets will have access to world-class pilot training in one of the best locations for ab initio flight training. CAE has been our valued partner over the last decade, constantly evolving with our pilot training needs. In addition to ab initio training, we are proud to have a fleet of 23 CAE full-flight simulators." "We are honoured to expand our long-time relationship with China Eastern and support its growing need for the highest-quality entry-level pilots," said Nick Leontidis, CAE Group President, Civil Simulation and Training. "Thanks to this partnership with China Eastern, the Melbourne academy will substantially increase its annual student intake." CAE Oxford Aviation Academy Melbourne currently trains more than 200 cadets per year. Its major customers include Swinburne University of Technology, Jetstar Australia, Jetstar Asia, and Tigerair Singapore. As the global leader in training commercial aviation pilots, CAE offers a full range of training solutions, from ab initio training through to type-rating, to help solve the global shortage of qualified pilots. The industry predicts that as many as 20,000 new pilots will be needed per year over the next 20 years globally to support an average 5% annual growth in passenger travel. CAE Oxford Aviation Academy is the largest ab initio flight training network in the world with the capacity to train more than 2,000 cadets per year across 9 global flight academies. Drawing upon over 85 years of pilot training expertise, CAE Oxford Aviation Academy cadet pilot training programs provide high quality, focused ab initio training to aspiring pilots across the globe. 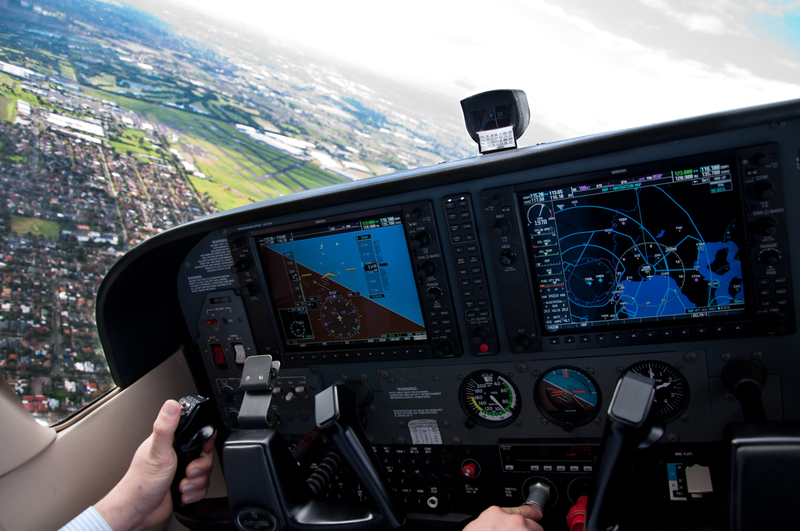 The range of programs includes CPL, ATPL and MPL training routes, all of which combine premier ground school courses with high quality flying instruction delivered in accordance with national aviation authority requirements. Training locations include Australia, Belgium, Singapore, India, the Netherlands, the United Kingdom and the United States.